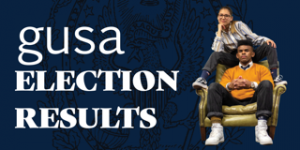 Norman Francis Jr (COL ’20) and Aleida Olvera (COL ’20) have won the 2019 GUSA executive election by a margin of 40 votes over Nicki Gray (NHS ’20). The results were announced by the GUSA Election Commission at 1 a.m. on Twitter..
Thirty-two percent of the student body had voted in the election when the polls closed at 11:59 p.m. on Thursday night, per the commission. Last year’s election had a 39 percent turnout. Four tickets were on the ballot vying for the executive. In the first round, Gray was in the lead with 701 votes, twenty-seven more than Francis Jr and Olvera. Ryan Zuccala (MSB ’20) and John Dolan (MSB ’20) were eliminated with only 219 votes, while Sina Nemazi (COL ’21) and Roya Wolfe (SFS ’21) sat in third place with 501 votes. Nemazi and Wolfe were the next eliminated, while Gray still led Francis Jr and Olvera by 24 votes. In the third round, Francis Jr and Olvera came from behind to overtake Gray by a margin of forty votes, for a final count of 983 votes to 943 votes. 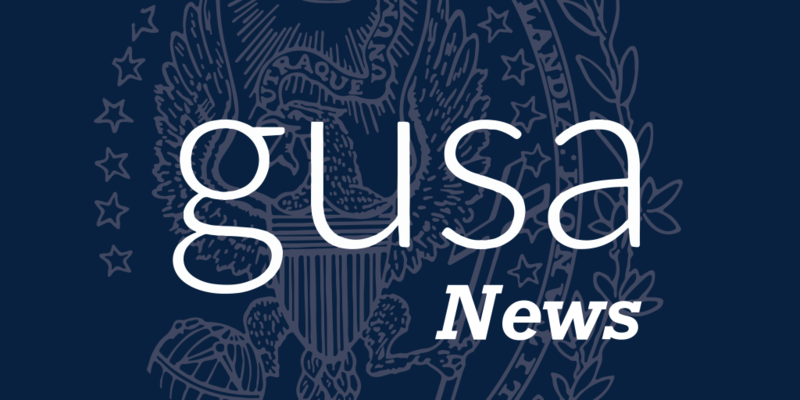 Francis Jr and Olvera will assume executive responsibilities from the current GUSA administration of Juan Martinez (SFS ’20) and Kenna Chick (SFS ’20) next month. The Martinez and Chick administration wrote in a statement to the Voice that they were looking forward to seeing the work the incoming administration would do. “We would like to congratulate Norman and Aleida on their victory in this year’s GUSA executive election. Their focus on elevating student voices typically not heard by GUSA is an admirable goal, and we look forward to working closely with them throughout the transition period to achieve this and their other objectives,” the statement read. 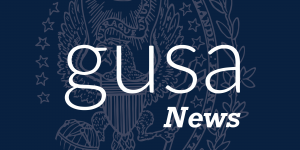 The GUSA senate will certify the results of the election at their next meeting on Feb. 10. This report was updated with statements from Francis Jr and the Martinez/Chick administration. Noah Telerski contributed to this report.